Manufacturer's Comments: Free blowing and a high quality hand finish, with a strong heritage. Constructed by traditional methods, combining technology and experience. 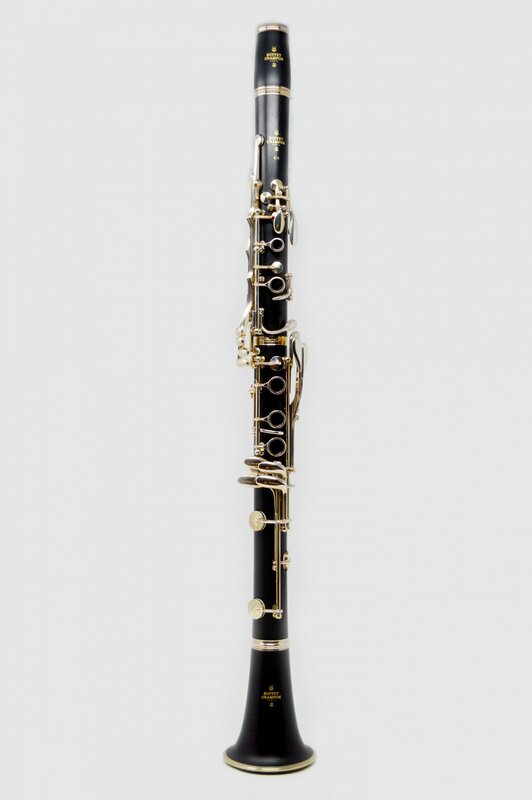 Manufactured by Buffet Crampon, in specially dedicated German workshops in Markneukirchen.